With our helicopter rental service, you can cover multiple locations in a short duration and save your precious time. Fly to destinations with no airports and where you want according to your schedule. Our helicopter rental service ensures that you reach your destination stress-free and spend quality time in what really matters. We have 4 air bases. So, availability of aircraft near you is now a problem solved. 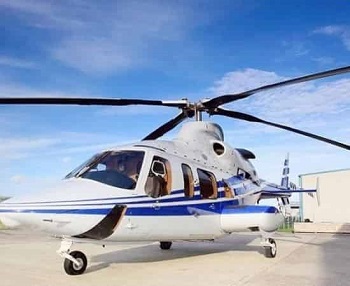 Helicopter rental service can also be utilized for short sightseeing over countryside or cities, weddings, rescue missions, and air ambulance. This machine is proven to be a workhorse when it comes to aviation. 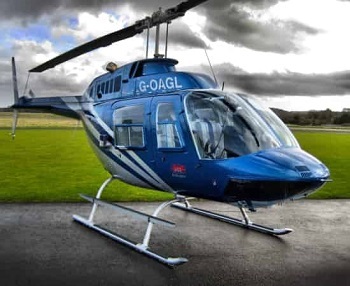 The tried & tested Bell 206 B3 Jet Ranger III is set as a standard in its league. Easy to operate & maintain with best in class safety records & popularity. It promises to at pinnacle whether a corporate transport or medical transport. It features high- inertia two-bladed rotor system & patented suspension system which delivers a smooth & comfortable ride. With the max cruise speed of 109knots/ 201km/h. 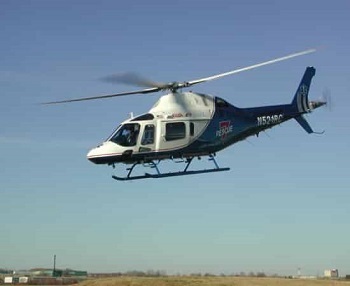 The Bell 407 is the name for reliability, speed, performance, and maneuverability. It uses the four-blade, soft-in-plane design rotor giving the ability to cruise at 133knots/246km/h. 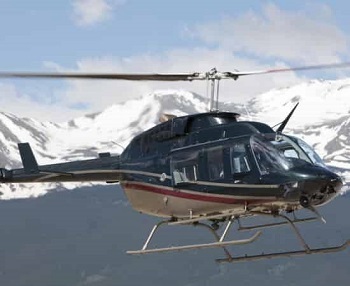 Bell 407 also provides a very quiet and smooth ride in virtually all weather conditions. 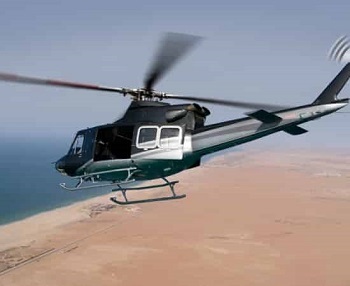 Bell 430 is a twin-engine helicopter which is the stretched and more powerful development of the bell 230. A sculpted glass cockpit enhances it for visibility, cutting-edge avionics for intuitive control, and a revolutionary rotor system for a smooth ride. Agusta’s freshest helicopter, the widebody A-119 Koala is a moderately huge single turbine controlled helicopter intended for a scope of utility transport missions where it bodes well to work a solitary when the repetition of a twin is not required. The Koala’s huge offering highlight is its substantial “wide body” fuselage. Agusta says the lodge is 30% bigger than the lodges of any other current generation single motor helicopter. 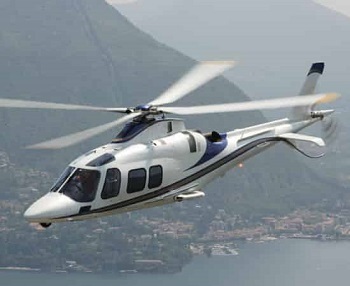 The Agusta 109 is a lightweight, twin-engine, eight-seat multi-purpose helicopter built by an Italian manufacturer. With the max cruise speed of 154knots/285km/h, it takes you to your destination in no time. The improved aerodynamics & digitally controlled engines help in extracting fuel economy while increasing the range and payload. 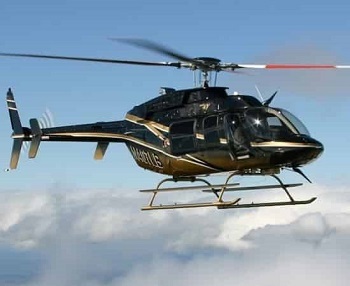 Bell 412, a workhorse on steroids. Highly configurable for any mission that calls for transporting crew and/or equipment. Build to last in any given weather condition on the planet.